supports innovative, culturally relevant projects that improve financial security for low-income AAPIs and broaden opportunities for building wealth. 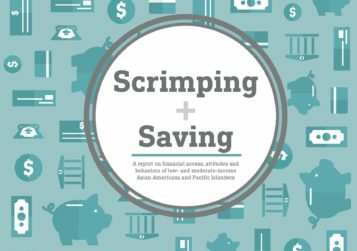 The Financial Empowerment Program supports innovative, culturally relevant projects that improve financial security for low-income AAPIs and broaden opportunities for building wealth. 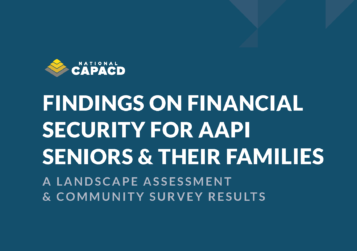 National CAPACD invests in growing the capacity of AAPI-serving community-based organizations to implement culturally and linguistically relevant education and services with the goal of helping immigrants and native populations better understand, manage, and grow their household wealth. Using a peer training model (our ACTION TA program), National CAPACD provided culturally competent technical assistance and training on program development in order to integrate financial capability programming, provide financial coaching skill building, connect to appropriate financial products, and support program evaluation. We have since replicated the model at four additional sites in Ohio, Georgia, Minnesota, and Hawaii. These efforts have shown that integrated service delivery, such as including financial coaching as part of housing or small business counseling, is significantly more impactful and demonstrates better financial outcomes for low- to moderate-income clients than nonintegrated approaches. 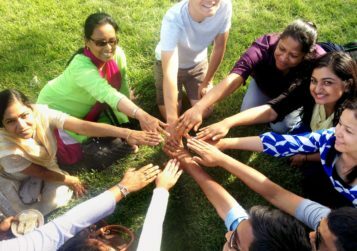 Immigrant Integration Video from National CAPACD on Vimeo. For more information about the Financial Empowerment Program, contact Financial Empowerment Program Manager Rosalyn Epstein at rosalyn@nationalcapacd.org.